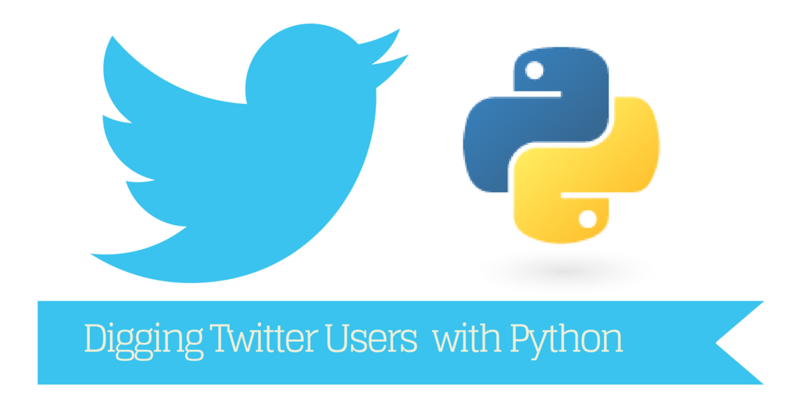 Tanks to the powerful Twitter REST API, it is easy with few lines of python code to extract useful information from the Twitter Engine. The tool, by means of Twitter REST API, gets Followers and Friends of a given user. it provides the New followers and the Lost followers since the previous run. It gives also the Not Following Friends: the Friends not following the given user. In verbose mode, the tool gives the lists of New Followers, of Lost Followers and Not Following Friends. The code is straightforward and you will be able to modify it to custom its features.